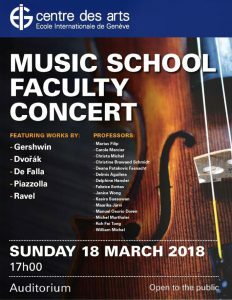 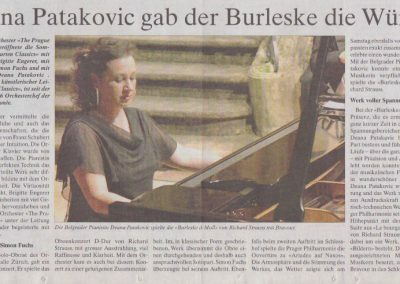 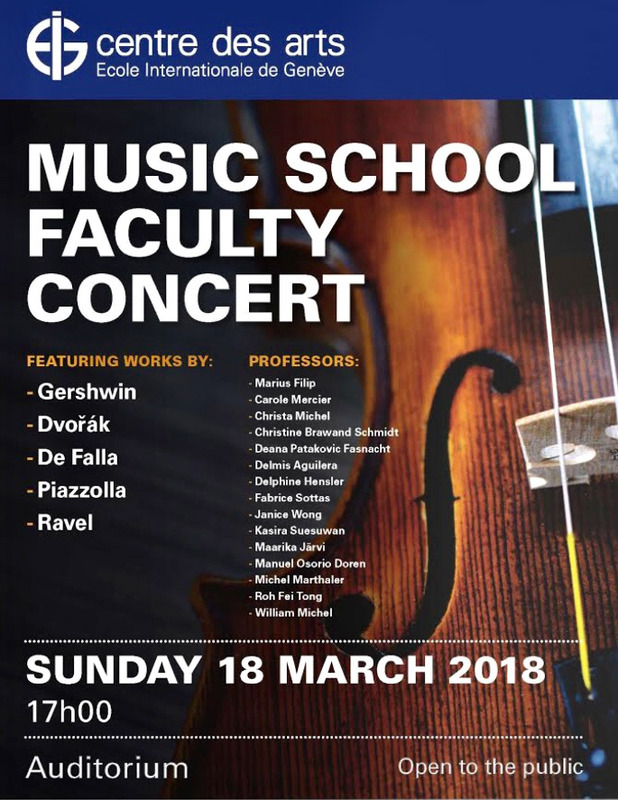 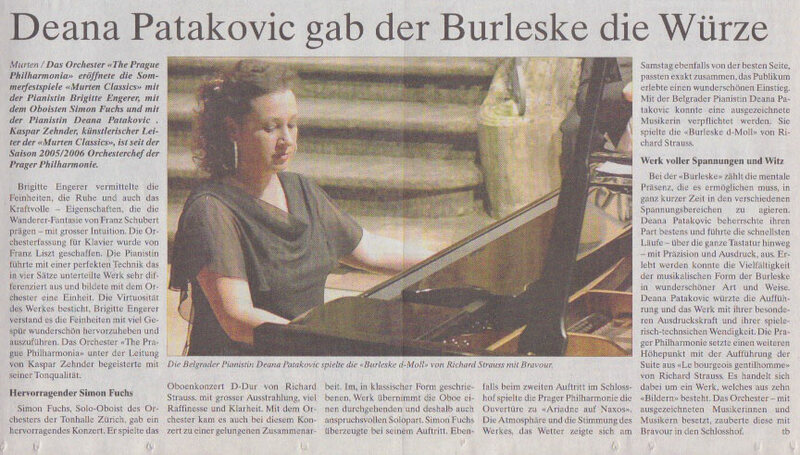 Deana Patakovic was born in Belgrade where she began her studies with Professor Mirjana Suica Babic achieving a Master’s in Art – Pianist in 1991 as the best musician of her generation ( with a top score 10 of 10 in all the subjects). 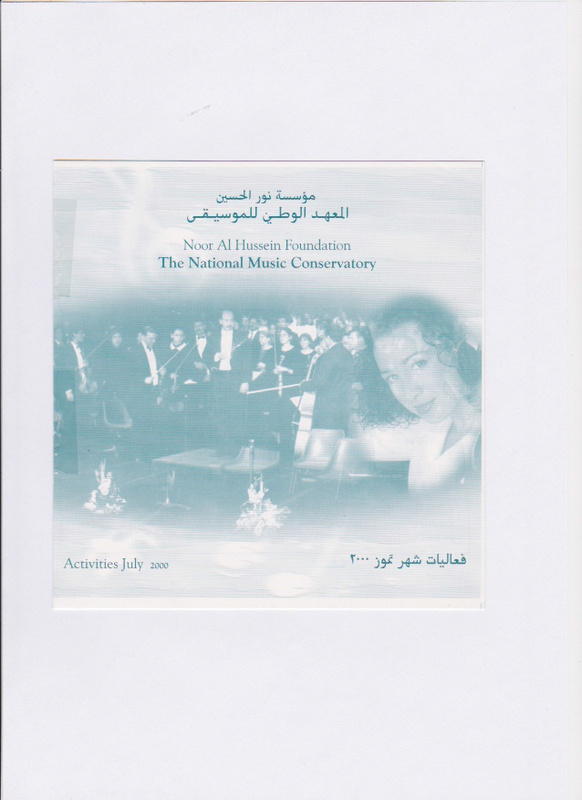 She continued her studies in London with Professor John Bingham ( Trinity College ), Kendall Taylor (Royal College of Music ) and in Paris with Françoise Buffet ( Ecole normale de musique ). 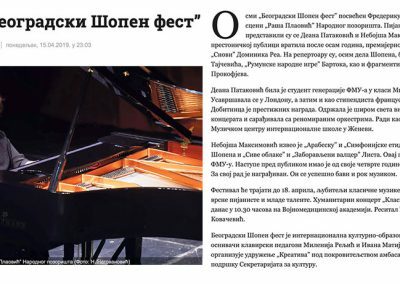 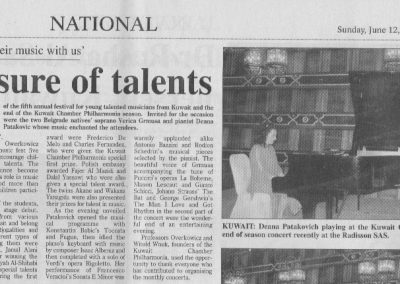 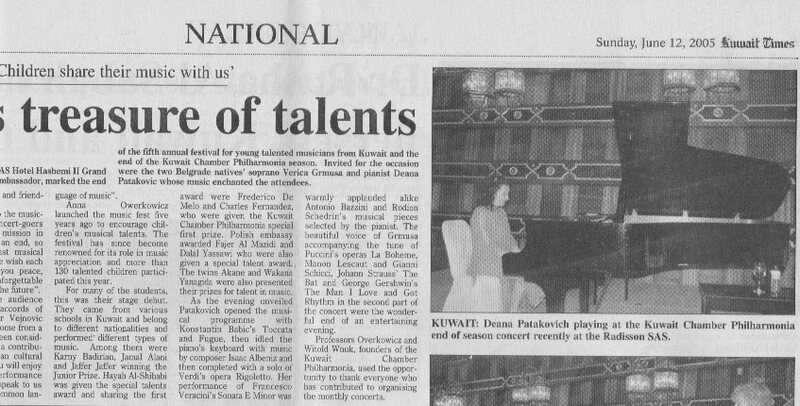 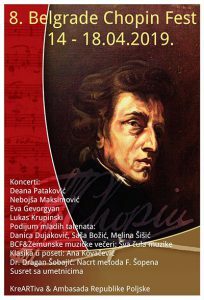 international career as a concert pianist – more than 700 concerts in former Yugoslavia, Italy, France, Great Britain, Switzerland, Russia, Kuwait, Eritrea and Jordan. 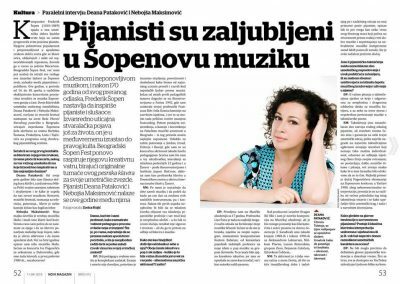 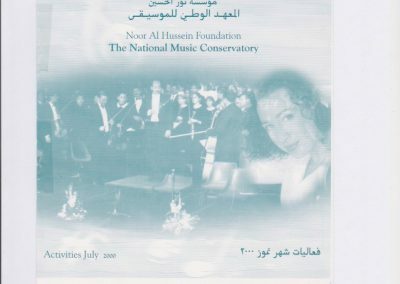 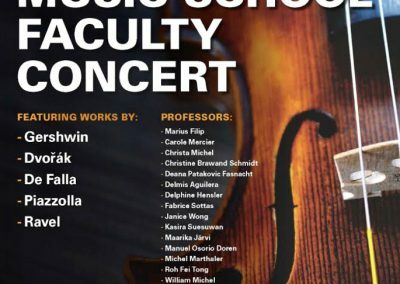 She performed as a soloist with all Serbian Symphony Orchestras, Jordan Symphony Orchestra and the Prague Philharmonia ( Murtenclassics festival in 2007, music conductor Thomas Rösner ). 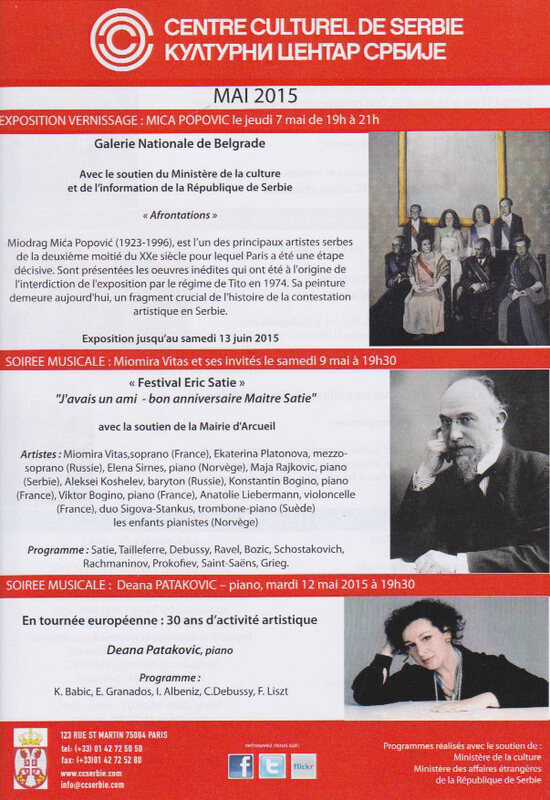 In October 2012 she was an invited music artist at the Victoria Hall for the Award Ceremony Martin Ennals. 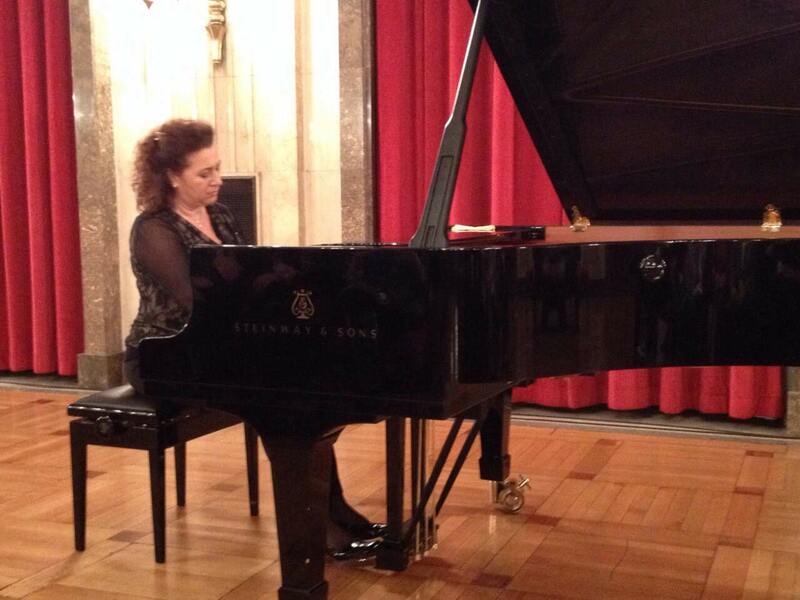 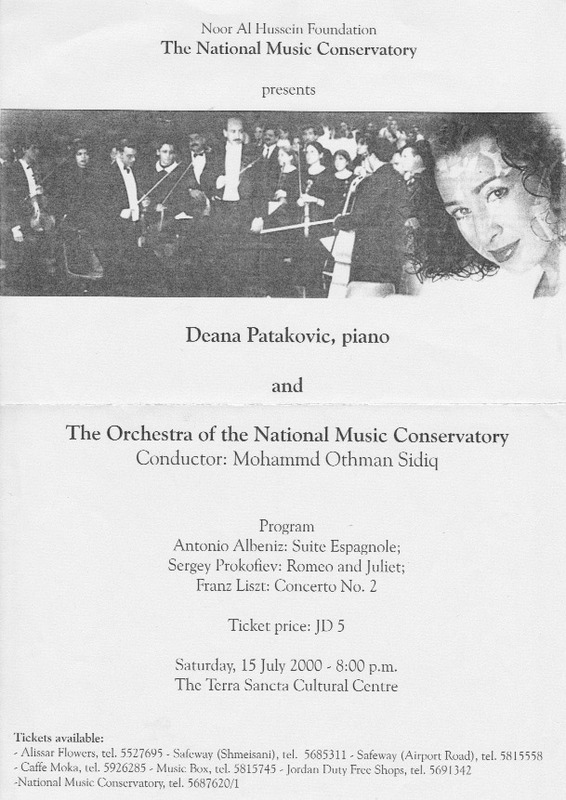 Deana was teaching as a Piano Professor at the highest level of musical training at the Music Faculty, University of Arts of Belgrade ( 1992-2008 ), and afterwards in Geneva at the Institute Jaques Dalcroze. 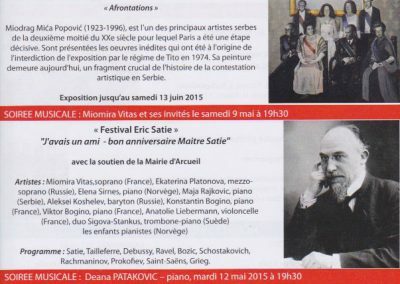 Scriabine, Albeniz, Ravel, Fridrich Nietzsche and Serbian composers ( available also in the iTunes ). 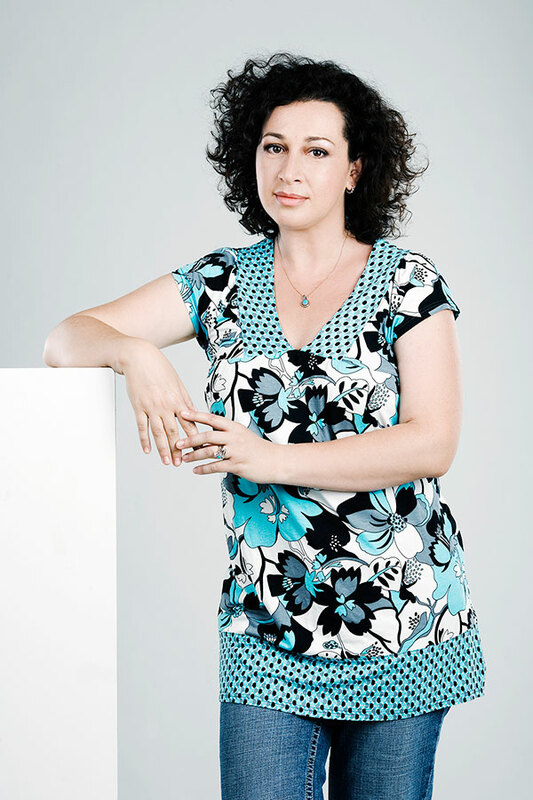 It is said and written that Diana, or Deana, is the goddess of hunting. 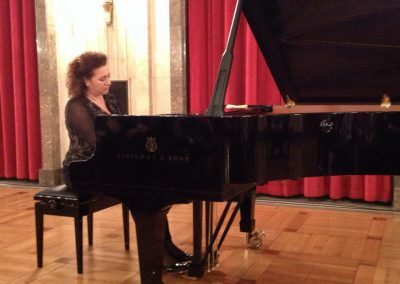 When someone has that name, her roads are already marked as well as mortal souls she is to hunt after. 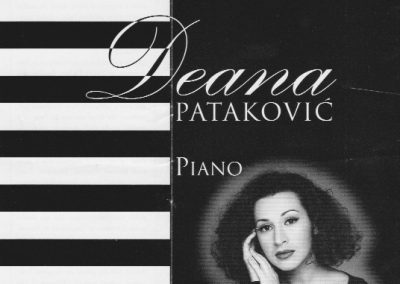 When Deana Patakovic instead of bow and arrow uses the chords of her piano, her instrument lets out special sounds, colours and scents that make the world stop. 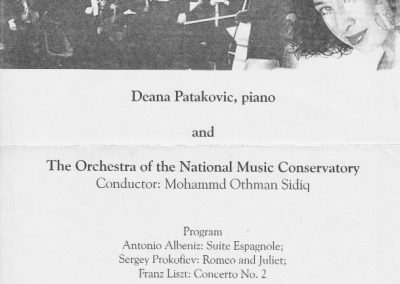 Deana is a skillful hunter who knows how to search and how to find the right “note” which makes the heart tremble and an eye to glitter. 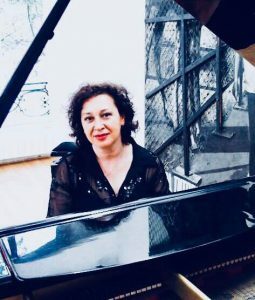 That is the way I feel and am looking forward to the moment when I share with the others the same feeling – those of a person captured by the spell of her music.